Name your price for this premium pack of Mac apps. 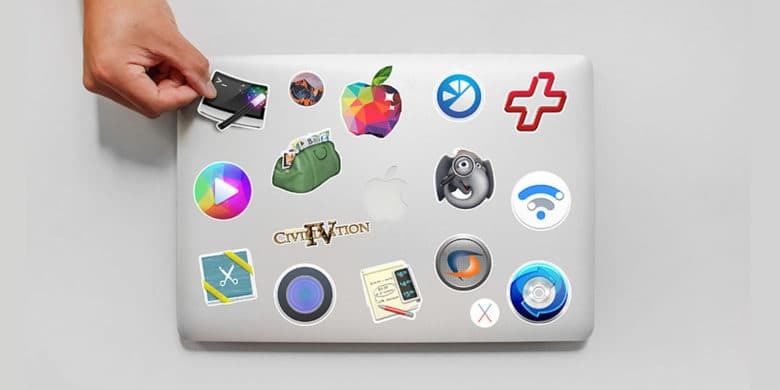 This bundle of almost a dozen premium Mac apps will upgrade the creativity, productivity, and entertainment value of your prized machine. You’ve got a Mac, which is one of the finest computing machines money can buy. But it’s really only as useful as the applications you put in it. When you’ve already dropped serious coin on a new computer, it can hurt to fork out even more for a bunch of apps. That makes opportunities like this a must-see. Right now, you can name your price for almost a dozen top shelf apps, games, and utilities. It’s a chance to add new levels of productivity, creativity, and entertainment value to your Mac. And right now at Cult of Mac Deals, you can get the whole thing for whatever you want to pay. Buy now: Name your price for The World’s Biggest Mac App Bundle, a value of hundreds of dollars.